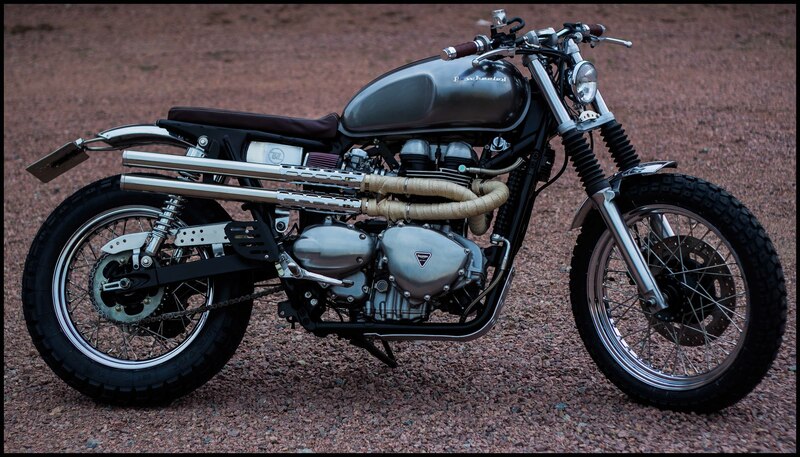 Rewheeled is building caferacers and scramblers of everyday use quality. 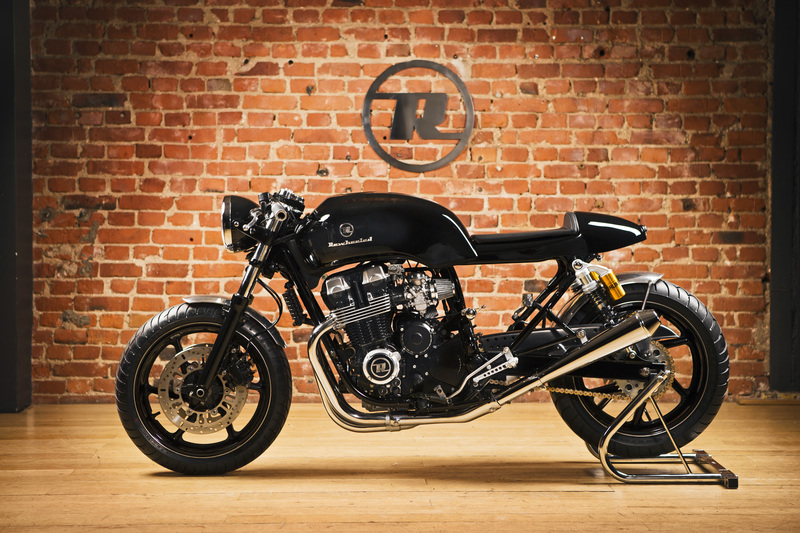 There are three ways to become an owner of a Rewheeled motorcycle. 1. You can buy one of our ready built bikes. 2. We can custombuild a bike for you. After agreeing on direction, budget and donor bike we build a Rewheeled motorcycle individually adapted to who you are. We can find a donor bike for you. 3. You can bring your bike as a donor bike. After agreeing on direction and budget we build your Rewheeled motorcycle after your preferences. See motorcycles available for delivery . 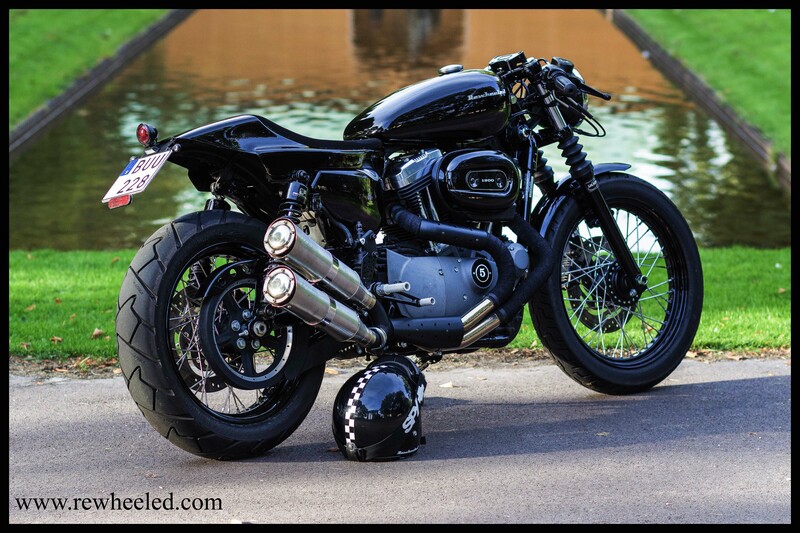 Contact us for an initial discussion about creating your Rewheeled motorcycle. Hei Jan-Ove. Jag kontaktar dig via mail. Hej försöker göra samma sak som du – leva min dröm – att bygga hojar,caferacer och scrambler, men för min del även streetfighters pch bobbers på gamla hojar ingen vill ha. Du kan titta på mina byggen på Facebook. DSG Motors. Vill gärna ha dina åsikter om dessa, både positiva och negativa. Du har ju lite mer erfarenhet än jag. As I can buy it? what you have in stock? I LIVE IN THE BORDER BETWEEN SWITZERLAND AND FRANCE. FOR MY CAFE RACER PROJECT ON A HONDA CB 750 FROM 1995, I’M LOOKING FOR A GOOD SEAT AND I WOULD LIKE TO ASK YOU WHERE CAN I ORDER ONE OF THE SEATS THAT YOUR 750’S HAVE (THERE ARE TWO MODELS IN THE WEB MADE BY YOU), THE FAMOUS GREY METALLIC AND THE BLACK ONE WITH THE ROUND RED LIGHT AT THE BACK OF THE SEAT. Rewheeled #4 AND Rewheeled #1. 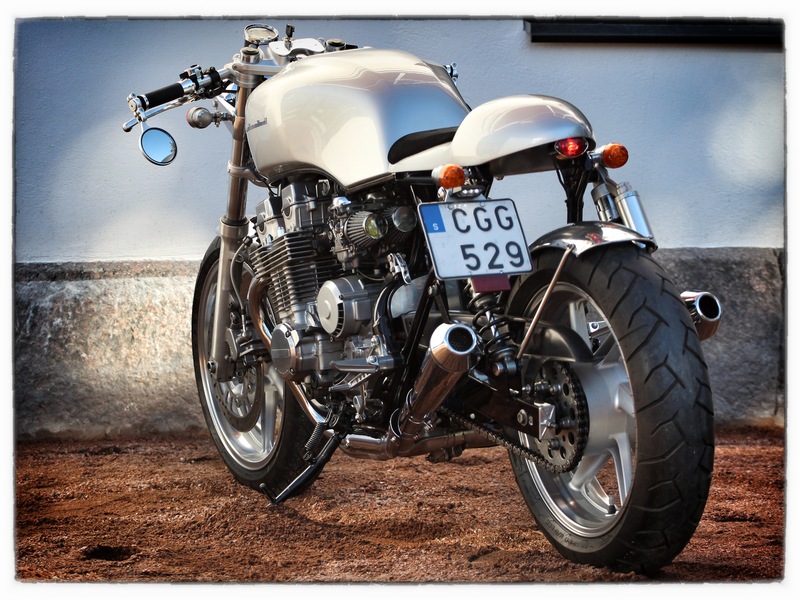 I’M LOOKING FOR A GOOD SEAT FOR MY CR PROJECT ON (HONDA CB 750 1995). IN YOUR WEB SITE I SAW THE TWO LOVELY CREATIONS WITH REF. Rewheeled #4 Rewheeled #1, I WOULD LOVE TO BUY ONE OF THESE SEATS. PLEASE LET ME KNOW WHERE CAN I ORDER ONE OF THESE SEATS.